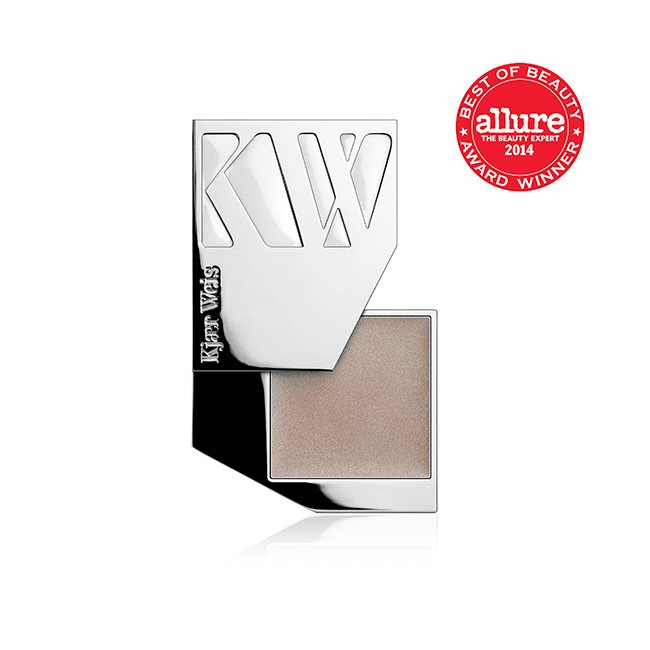 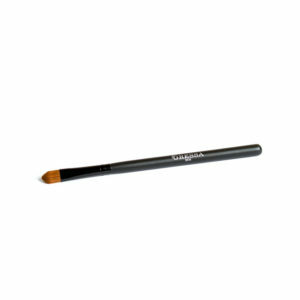 Glide over lips with applicator for semi-sheer color thats soft, shiny and utterly beautiful. 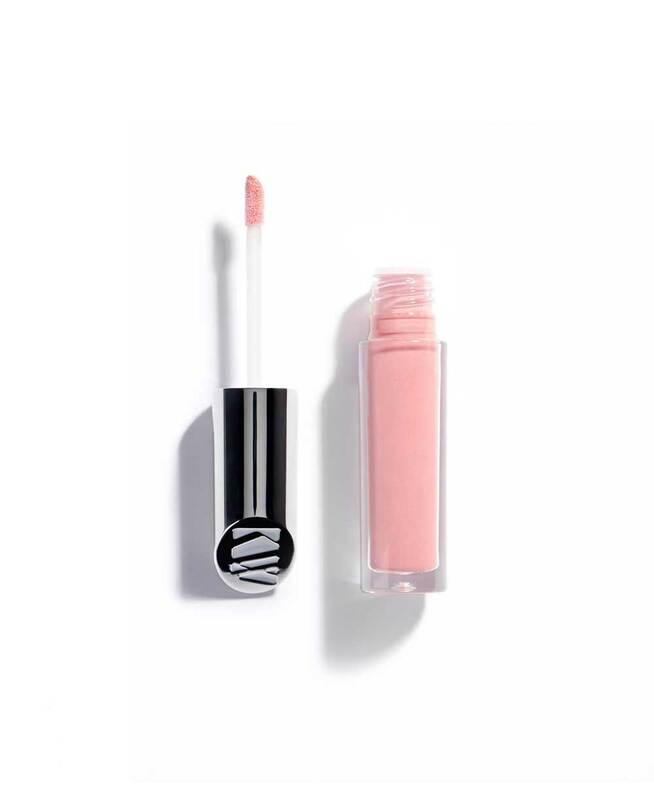 Try The Lip Gloss layered over The Lip Pencil for a more opaque, light-reflecting finish. 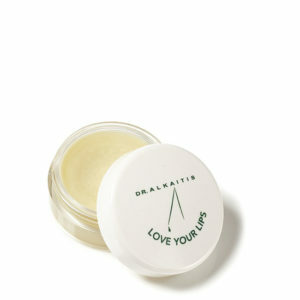 Never heavy or sticky, lips are conditioned with organic castor seed, sunflower seed and rosehip oils.